Doncaster Rovers, who play in the Championship have been taken over by one of the members of the boyband One Direction, Louis Tomlinson and former chairman John Ryan. A spokesman for Ryan told the Press that the takeover has been completed and will be announced in a press conference on Thursday. 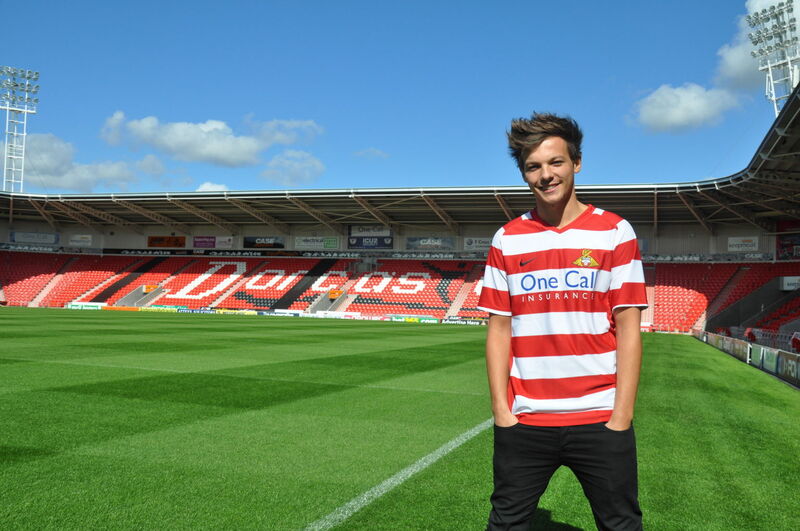 The 22-year Tomlinson is globally known as a singer in the band One Direction, is a fan of Doncaster since long and has also played for their Reserves team against Barnsley earlier this year. Tomlinson had been close to a takeover earlier but stalled due to negotiations regarding the image rights, which are resolved now. John Ryan has been associated with the club for 15 years and acknowledges that Tomlinson is going to be more popular of the two owners. The businessman has extensive know-how about football and oversaw Doncaster’s rise from non-league football to the Championship as well as their move from Belle Vue to the Keepmoat stadium before stepping down in November. The snag regarding the image rights of Tomlinson were due to the management company of Tomlinson who believed they were entitled to a share of the money generated by the use of Louis Tomlinson’s name or image. They battled for the profit raised by Tomlinson’s takeover and the merchandise sales coming with it. Tomlinson signed on for Doncaster at the start of the season, and started the reserves match in front of more than 10,000 fans in February. The match revenue went to the Bluebell Wood charity. When did your team last won the league?